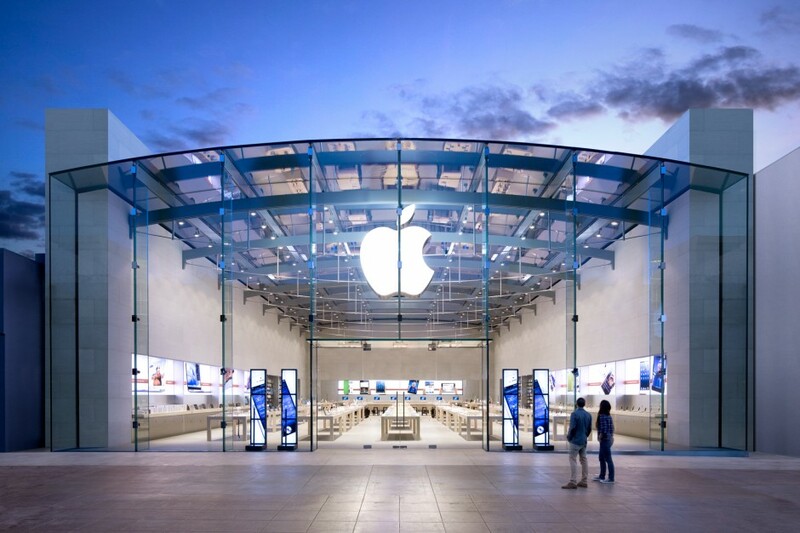 A returning entry to the World Finance 100, Apple continues to surge ahead of the competition in numerous areas, as the global media watches on awaiting the company’s next innovation. In 2015, Apple launched a number of popular products, including the latest iteration of the iPhone – the iPhone 6S – to ecstatic reviews and high sales figures. The firm constantly reappraises its own hardware and software, innovating to give customers that Apple ‘feel’. But it is equally as innovative in assessing its supply chain, keeping costs in check, and en- suring that it sits at the front of markets. Apple had an excellent 2015, and its list of upcoming products suggests it won’t be a one off.